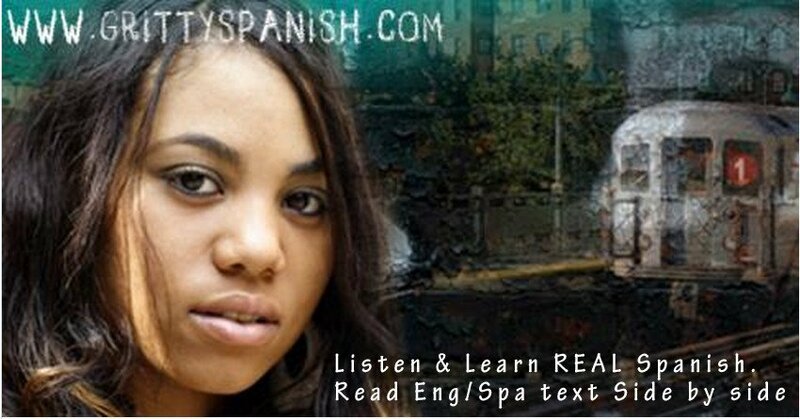 Welcome to another episode of the Real Life Spanish podcast series where you’ll learn the Spanish you need for real life conversations and situations. You’ve probably heard the words que rico, sabroso and delicioso before when it comes to talking about food, but they can be used for so much more. In this podcast you’re going to learn about several other colloquial uses of these expressions that might just surprise you.